! Noliktavā pēdējie 4 gab.! 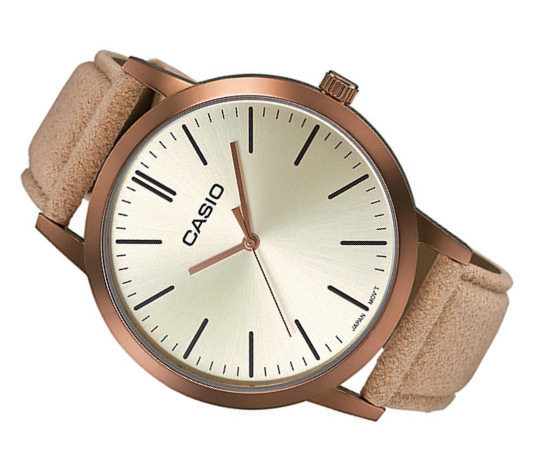 The high-quality real leather wrist strap combines lasting durability, style and maximum comfort. The battery supplies the watch with sufficient energy for approx. three years. This model is water resistant to DIN 8310 / ISO 22810, and thus is resistant to minor splashing. Any greater water contact should be avoided.